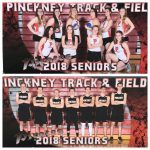 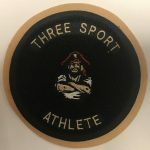 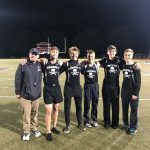 It was a record breaking night for the Pirates on the track and the Seniors wouldn’t have wanted it any other way as both teams defeated the Adrian Maples to stay undefeated in the SEC. 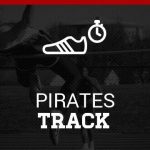 Boys Highlights: Nick Cain broke the school record in the 100 meter dash with a time of 10.7 seconds. 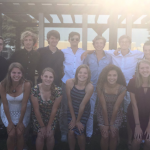 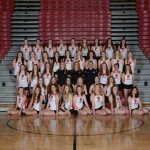 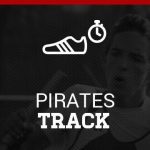 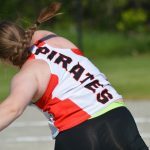 Multiple Teams · Jun 5 Pirate Runners Represent at States!